Titan FC, the foremost regional promotion in Florida, has announced a slate of fights for their upcoming Titan FC 53 event. The event, scheduled for Friday, March 15, will feature at least one title fight. 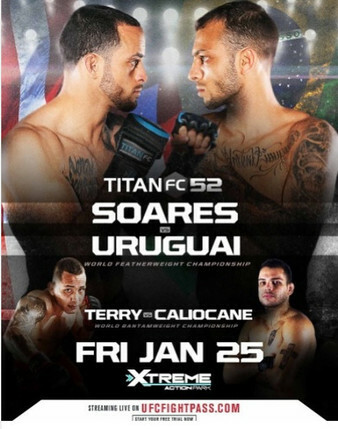 Titan FC is coming off of a stellar event in Titan FC 52, which took place on January 25 at Xtreme Action Park in Fort Lauderdale, Florida. The main event of Titan FC 53 will feature a rematch between two men who certainly have no love lost for one another, as a fan-favorite flyweight, Gustavo Balart, challenges the lone man to defeat him, Juan Puerta, for the flyweight title. 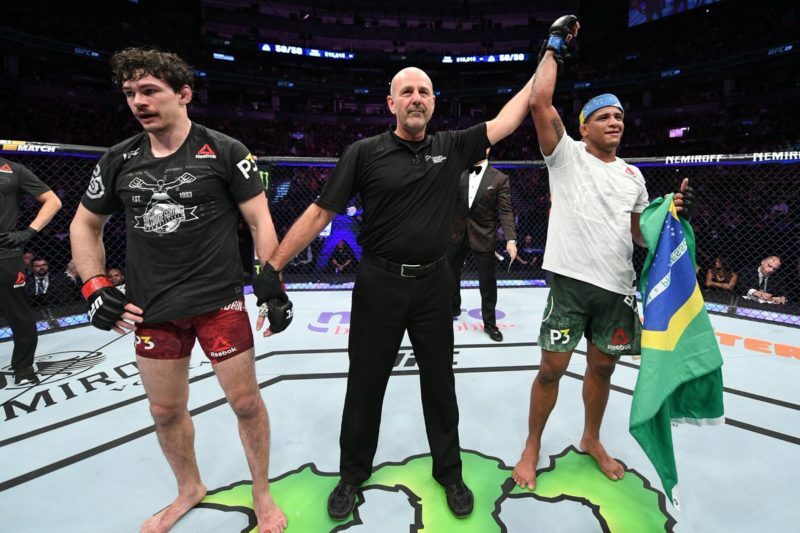 Balart, 31, scored a twenty-second knockout at Titan FC 52, ensuring that he would fight for the belt in his next outing. The Greco-Roman wrestling Olympian is 8-1, and he will look to avenge his only loss against Puerta. Puerta, also 31, is without a doubt one of the best flyweights outside in the United States. After defeating Balart last year, Puerta seized his opportunity, submitting Kazakstan’s Kazbek Ashimov in the third round to win Titan FC’s flyweight title. 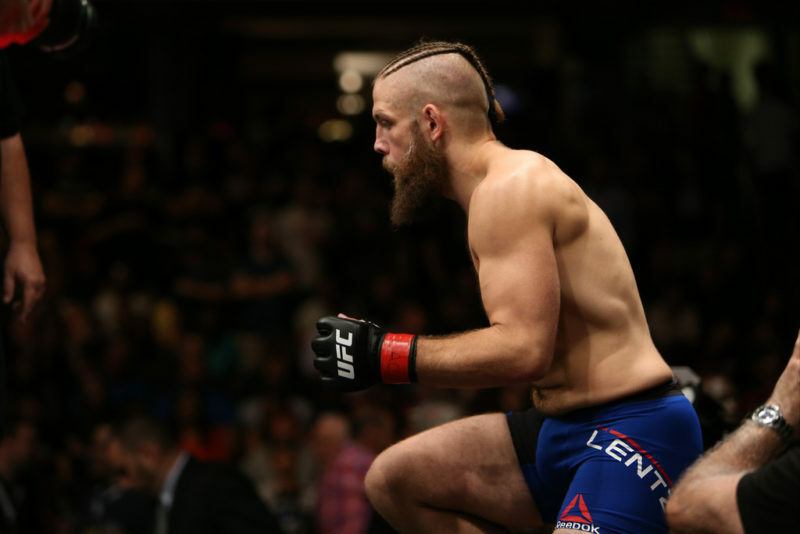 He will defend that belt against Balart in one of Titan FC’s most anticipated title fights in recent memory. Also featured on the card is Hannah Goldy vs. Istela Nunes, a matchup of two highly touted women’s strawweight prospects. Goldy, 26, is undefeated as a professional mixed martial artist. The Vermont native has fought thrice for Island Fights and will aim to make her Titan debut a memorable one against Nunes. Nunes, however, will look to take Goldy’s ‘0’. The 26-year-old Brazilian is more experienced than Goldy, having fought twice as many times at the professional level, dropping her lone loss to ONE Championship superstar, Angela Lee. Additionally, New York’s Lazar Stojadinovic will return to the Titan FC cage for his first fight since an unsuccessful outing on Dana White’s Tuesday Night Contender Series. 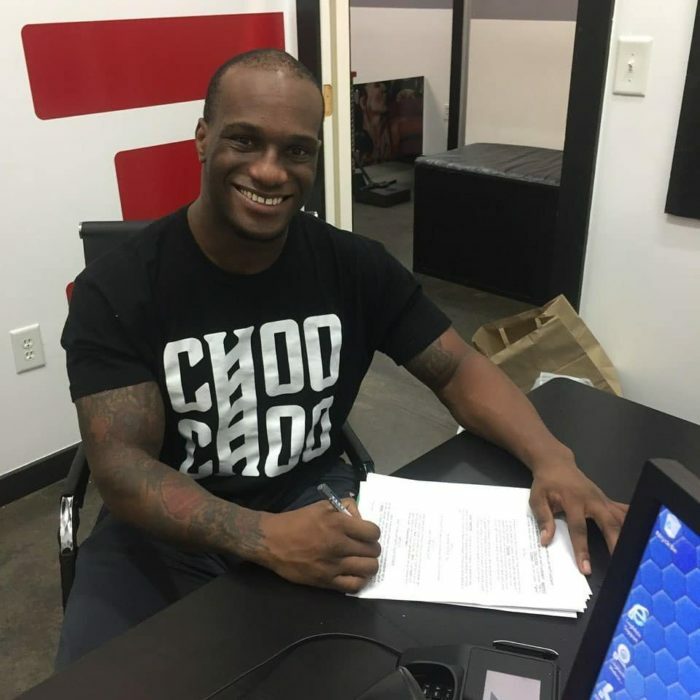 He will challenge Mexico’s Irwin Rivera, who has fought for Legacy FC, Combate Americas, and Titan FC. Gregg Ellis, an exciting Jamaican welterweight prospect, will also look to return from his first loss against Greece’s Giannis Basar. Per Titan FC, more bouts will be announced soon. The card will air live on UFC Fight Pass, on Friday, March 19. UPDATE: The Istela Nunes vs. Hannah Goldy fight is confirmed to be off.